Most of the banks have started embracing AI and related technologies worldwide. As per the survey by National Business Research Institute, over 32 percent financial institutions use AI by the means of voice recognition and predictive analysis. Banks are using AI technology for enhancing the customer experience by giving it a personalized touch. The revolutionary AI technology works on the principle of data collection and analysis. Any AI system can work well with better data sets. 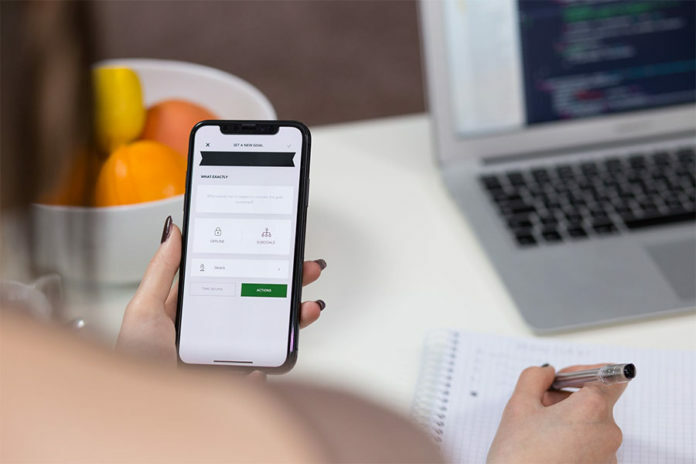 A tailored mobile banking app enriched with AI-based features can collect all the relevant and useful data of the users to improvise the learning process and enhance the overall user experience. After accumulating and analyzing the data, the experience can be made more personalized.